Locksmith Bounds Green , DK Locksmiths is a family run Police Registered 24 hour emergency locksmith company assisting all clients for lock opening, lock changing and burglary repairs all to British Standards BS3621, giving client’s total peace of mind and reassurance they are getting a quality service. Found a cheaper quote by a Locksmith in Bounds Green? 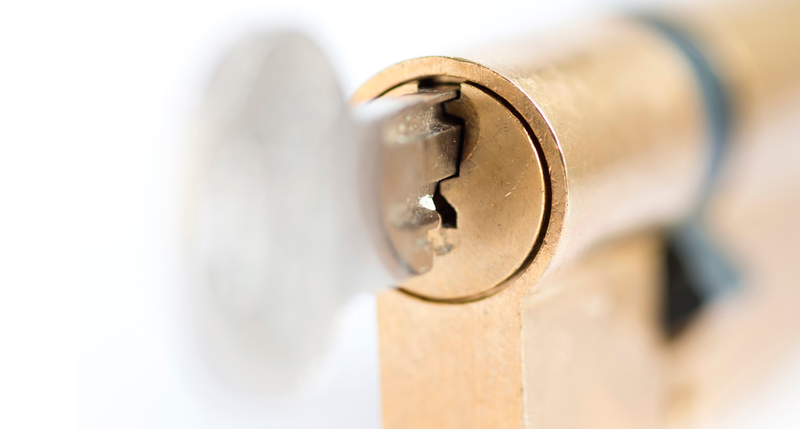 Here at Locksmith Bounds Green , we understand the importance of security and personal safety and we pride ourselves on our first class service delivered to both domestic and commercial customers. No matter how big or small your requirements are or whether you just need some friendly expert advice, we are happy to help. Your call will always be answered by Lisa in our customer care team or if you need technical advice, you can speak directly with our Bounds Green locksmith expert, Darren. We can attend all Bounds Green lock opening and repair emergencies within 30 minutes, 24 hours or at your request. We offer a round the clock burglary repair service, so we can help to make you feel more secure. We are a police recognised Bounds Green Locksmith company; this means that all of our locksmiths are individually vetted and registered on the police national database as Locksmiths, so you, our customers can feel assured that when you are having new locks installed on your doors and windows, our fingerprints are identifiable by local police forces. DK Locksmiths in Bounds Green are Metropolitan Police Registered Locksmiths.